Choose from different type of gold jewelry we offer. Choose from different type of bracelets we offer. Choose from different type of earrings we offer. 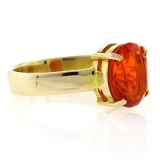 Choose from different type of fashion and gemstone rings we offer. 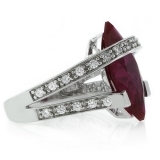 Adding fine jewelry to your collection of jewelry can easily add a new life into your jewelry-box. From fine rings and earrings to wedding bands and precious gemstones, the selection of fine jewelry you can choose from will always amaze. 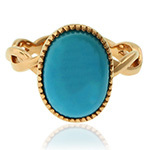 And don’t forget to browse through the huge collection of Australian Opal as well, including Mexican Fire Opal Rings. 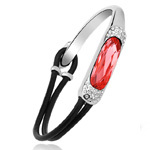 Gemstone jewelry is also a popular choice for Silver Best Buy jewelry shoppers. You'll find Alexandrite, Amber, Blue Topaz, Peridot, Citrine, Mystic Topaz, Sapphire, Ruby, Tanzanite and many more. 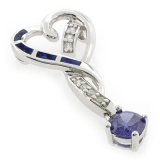 Find the perfect jewelry for yourself and amazing jewelry gifts for everyone else from Silver Best Buy. 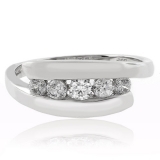 With a huge selection of one of a kind, fashion and diamond jewelry, Silver Best Buy is guaranteed to have something that suits your elegant style! 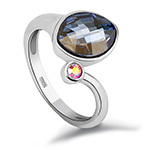 Choose from a Alexandrite Color Change Collection jewelry suitable for every occasion and outfit, from fine jewelry to costume jewelry, Silver Best Buy has something for everyone in the family.